This weekend is going to be one of the biggest we’ve seen at the box office in a while. 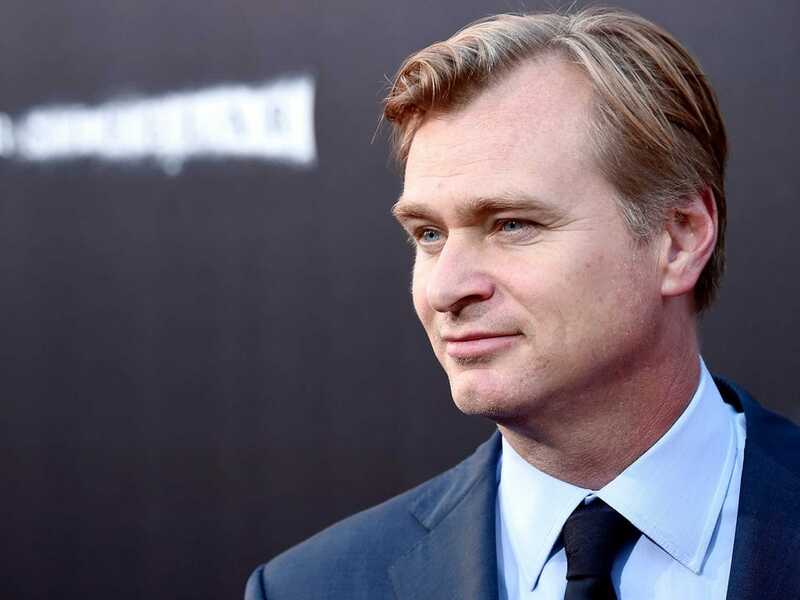 Christopher Nolan’s highly anticipated “Interstellar” will be going head-to-head with Disney’s next animated movie, “Big Hero 6,” and box-office estimates are calling for both to make over $US50 million opening weekend. Analysts appear very uncertain as to how Nolan’s latest film will perform. We’ve seen tracking range from $US50 million all the way to $US76 million for the weekend. Fandango reports weekend ticket sales for Nolan’s film are outpacing not only last year’s “Gravity” but also Nolan’s “Inception” and “Prometheus.” “Gravity” made $US55.8 million opening weekend last year. Here’s how each of those movies performed opening weekend. In comparison, Fandango says “Big Hero 6,” an adaptation of a comic, is outselling Disney’s previous hits “Wreck-It Ralph” and “Tangled.” Neither of those films hit $US50 million opening weekend. Missing from that list is Disney’s most recent flick “Frozen” which brought in $US67 million opening weekend. According to a Fandango survey of more than 1,000 advance ticket-buyers for “Interstellar,” 78% are Christopher Nolan fans. In a separate stat given to Business Insider by Fandango, 64% say Nolan is the main reason people are seeing the film. That could be troublesome if Nolan fanboys are coming out early to see the film. However, since 2010’s “Inception” and “The Dark Knight” trilogy, the director has built up a respectable reputation that may transcend diehard Nolan fanboys to appeal to a larger general audience. 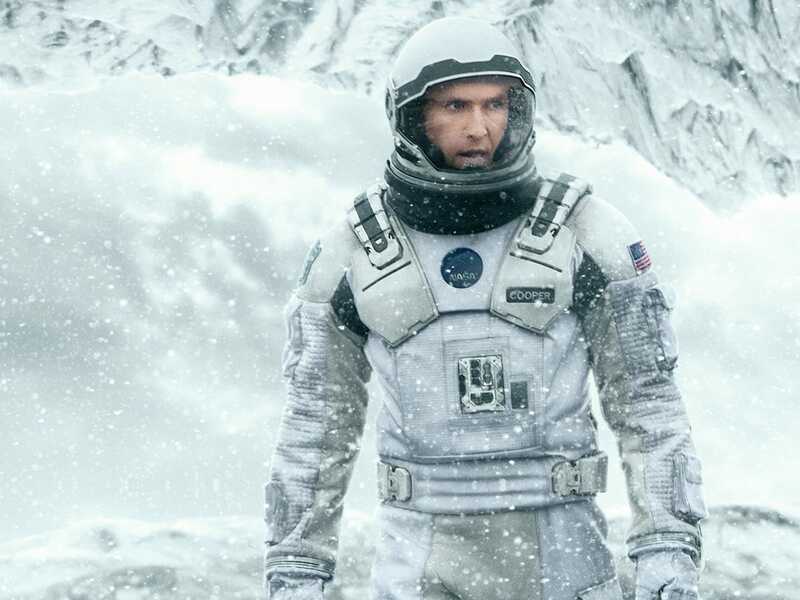 A big factor with “Interstellar” will be to see how it holds after early showings into the weekend. Another big test for the film will be how it holds up against less than stellar reviews overall. Some of the film’s “too big” concepts could drive audiences away. Word of mouth could swing people one way or another affect it as the weekend progresses. Fans are already torn apart over the film on Reddit. It’s been a while since audiences have had a big family film to head out and see, and while the film’s reviews aren’t perfect, kids are going to definitely want to head out to see the Mouse House’s cuddly-looking white robot, Baymax. Unlike “Interstellar,” “Big Hero 6” also has the addition of 3D ticket sales on its side and families heading out to see the film together. In short, it’s going to be a very close and exciting weekend at the box office.